July 29 — While it has not been officially announced, reports are that WOFL-Channel 35 will expand its morning news program, Good Day Orlando, to three hours for the new fall season. The year-old program, anchored by Michael Brooks, Melissa Ross and Doug Kammerer, now airs from 7 to 9 a.m. It’s not immediately clear where the extra hour is being added, but it probably will be from 6 to 7 a.m., putting it in direct competition with the local morning news shows of Orlando’s other main network affiliates for the first time. July 29 — The clock keeps counting down to Friday, Sept. 13 — the day WKCF-Channel 18 pulls the plug on veteran Orlando anchor Bud Hedinger and The Original 10:00 News. But if you need a Bud fix, check out the Channel 6 area among the CFTV Channels. Four vintage clips from the 1994 "Orange Era" of 6 News (where graphics, logo, set and seemingly everything else had to be a shade of orange) have been added to this site. 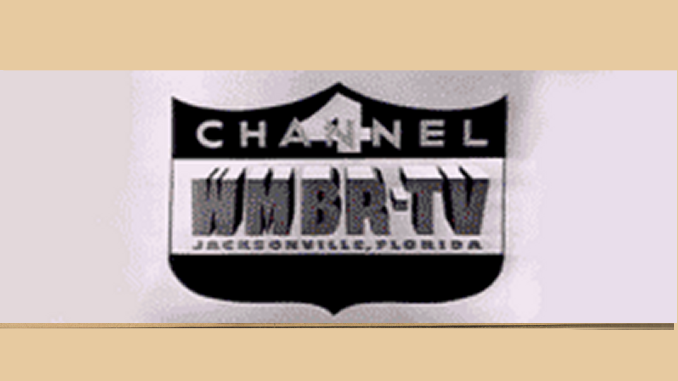 Bud was one of three anchors of WCPX’s 6 News in these clips. Check out his popular promo clip, where he’s shown charging through the newsroom supposedly barking orders. By the way, rumors are swirling about where Hedinger will end up after he signs off on WKCF, with Channels 9, 6, 2 and 35 all being mentioned. Bud is a popular guy. July 29 — Kathy O’Neill is being replaced as anchor of WFTV-Channel 9’s weekend morning and noon newscasts. Her replacement is Cynthia Demos, who comes to Channel 9 from WPTV-Channel 5 in Palm Beach. That’s where new Channel 9 news director Bob Jordan previously worked. Demos is a grad of the University of Florida with a major in journalism and a minor in mathematics (thus dispelling the old notion about journalists and math!). O’Neill, a UCF grad, has been with WFTV since 1991 with a good many of those years anchoring Eyewitness News’ marathons known as Daybreak Saturday (a 4-1/2 hour newscast) and Daybreak Sunday (3-1/2 hour newscast), plus 30 minutes of weekend noon news each day. Whew! The switch takes place in August.